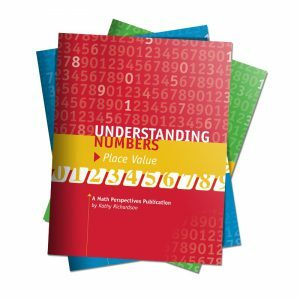 The Understanding Numbers series of stations are sets of 8 tasks that provide students with the meaningful practice necessary for developing an understanding of the underlying structure of numbers, number relationships and operations. The mathematics presented in the stations is foundational and crucial for developing computational fluency. These foundational concepts also provide the basis for students’ understanding of the mathematics they will encounter in the future. Titles include either Place Value, Addition & Subtraction, or Decimals. Each set of stations presents a variety of activities focused on one major concept. The tasks are designed to meet a range of needs allowing all students to work at their own level. These stations should be experienced over and over again until students have developed proficiency with the tasks. Most students will benefit from working with the appropriate set of stations for several weeks. Each station book comes bundled with Station Cards and Task Cards — printed on colored card stock, suitable for repeated classroom use.